The long hot summer is forgotten, the grass is green and straggly again and there is a distinctly autumnal nip in the air. 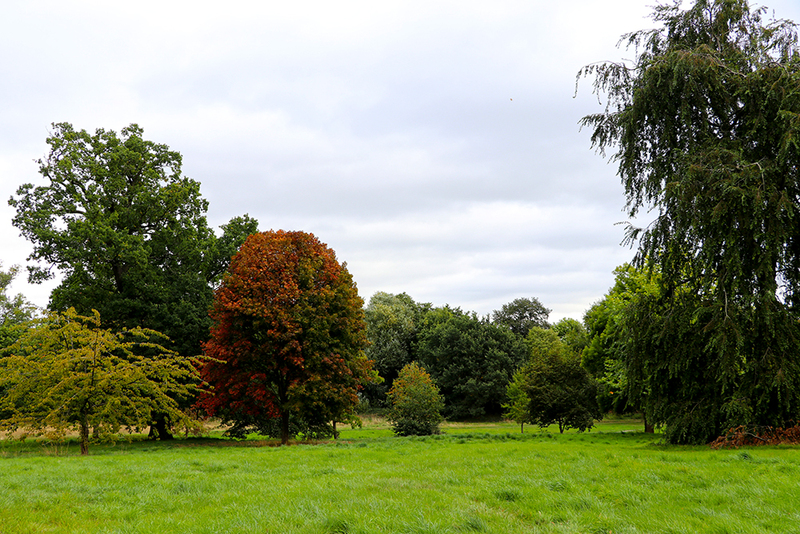 The horse chestnuts seem to have really suffered from the drought – rather than turning colour with the season, their leaves are all shrivelled and mottled – and I’ve hardly seen any conkers, though there are at least some sweet chestnuts. There’s also more beech mast than I thought possible, and a fair number of acorns, too, so hopefully the squirrels should have a reasonable chance of surviving the winter. 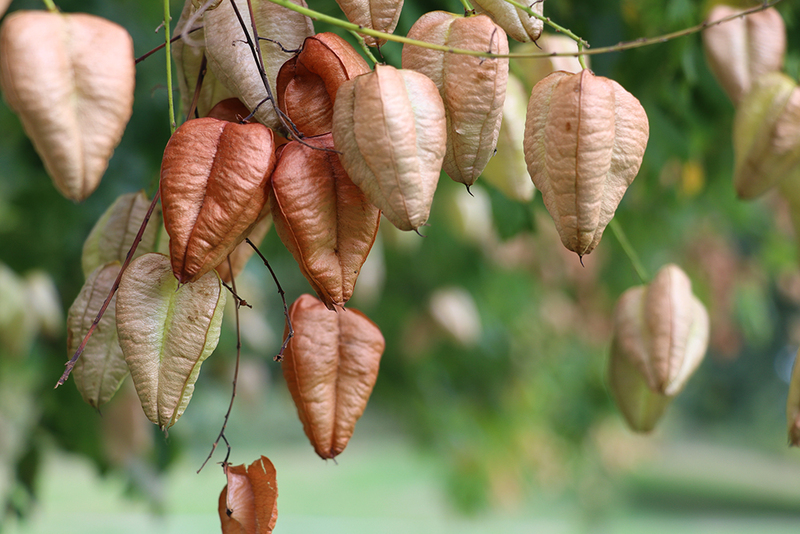 In general, although there are plenty of fruits, nuts and berries as well as sprays of orange and russet leaves, the the trees don’t seem to have decided that its time to turn yet. Indeed, some of them seem to be very much in two minds about it. But most of the flowers are long gone. 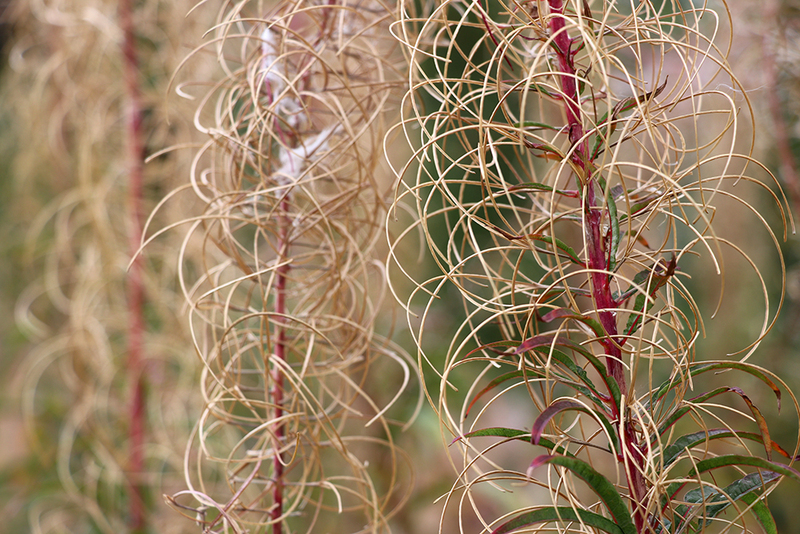 The willow herb is as twisted and confused as it always is at this time of year after its long seed pods have sprung open to let loose the downy fluff of autumn clouds. Early autumn is always a slightly melancholy time, bringing with it colder, darker days and longer nights. So here are a couple of melancholy poems from the archives. Firstly, one that is very clearly about endings. “Las manos son torpes en la ruptura” – M.K. I think this second piece is slightly less negative, even if it is definitely autumnal and the narrator is wistful and longing for the past. a hole, through which slip memories. When I wrote it, many years ago, I’m fairly sure I was trying to show the narrator holding on to talismans and charms to comfort her and to help her cope through the coming winter. After all, all the fruits and nuts and berries of autumn carry the promise and potential of new beginnings.